The UK government has announced that a national Windrush Day will take place on 22 June every year to celebrate the contribution of the Windrush generation and their descendants. The government will provide funding of up to £500,000 to charities and communities seeking to hold commemorative events, and the day will be overseen by a body of British-Caribbean representatives. 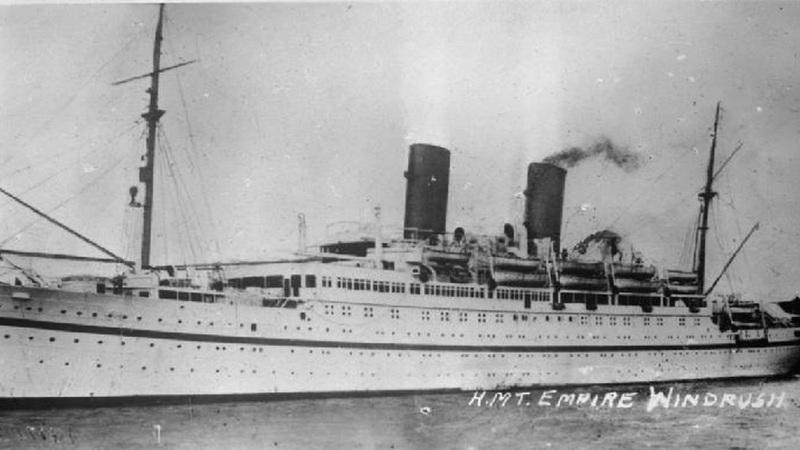 The move comes as the UK prepares to mark the 70th anniversary of the arrival of the MV Empire Windrush, the ship which brought the first group of Caribbean immigrants over to the UK. The vessel docked at Tilbury Docks in Essex on 21 June 1948 and passengers disembarked the next day. Its arrival signalled the start of a major influx of workers from across the Caribbean who went on to fill much-needed jobs as Britain slowly rebuilt its economy after World War Two. 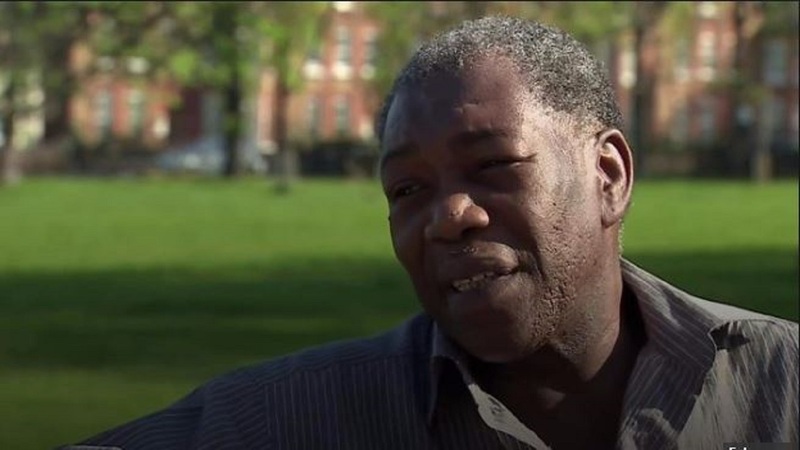 In recent months, however, the British government has been embroiled in a bitter row over its treatment of some members of the Windrush generation. A “hostile environment” immigration policy, introduced in 2012 when current Prime Minister Theresa May was Home Secretary, requires employers, landlords and health providers to demand evidence of people’s citizenship or immigration status before providing jobs, rooms or treatment. 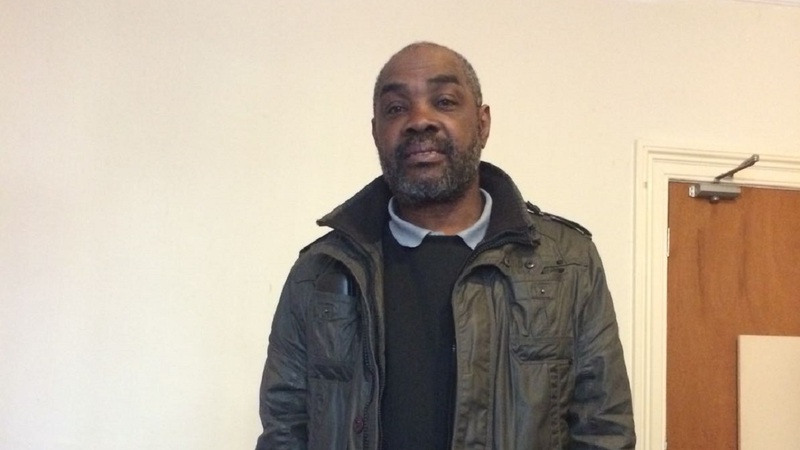 Members of the Windrush generation who had the right to be in the UK but who had never applied for citizenship or a passport found themselves wrongly caught up in the crackdown. Unable to prove their status, many lost jobs and homes, were unable to access welfare support and were threatened with deportation. High-profile examples include a man who had his cancer treatment delayed because he couldn’t prove citizenship, individuals who were unable to visit dying relatives for fear they would not be allowed back into the UK, and people whose mental health was badly affected by the stress of losing their livelihoods. More than 5,000 potential Windrush cases have been reported to the Home Office, Britain’s Guardian newspaper reported late last month. The government has agreed to set up a scheme to compensate affected individuals but that is likely to take time. Earlier this month, MPs called for a hardship fund to be urgently made available to those left destitute. Windrush Foundation Director Arthur Torrington said the announcement of an annual commemoration day was “a moment of great satisfaction” that would “cement in the national consciousness the important contribution of those who travelled from the Caribbean to Britain 70 years ago". 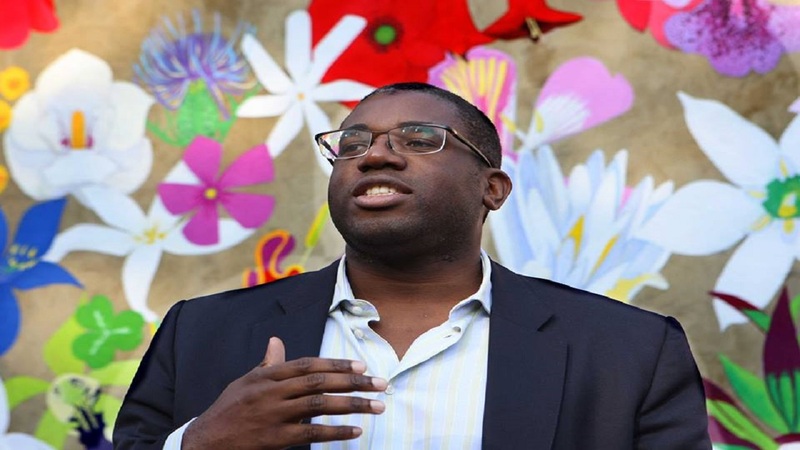 But David Lammy, a British MP for the opposition Labour Party whose parents came to the UK from Guyana and who has lobbied on behalf of those affected by the Windrush scandal, was less impressed. And writing in the Guardian, which has played a major role in publicising the scandal, Kehinde Andrews – an associate professor in sociology at Birmingham City University – called the announcement a “token gesture”.